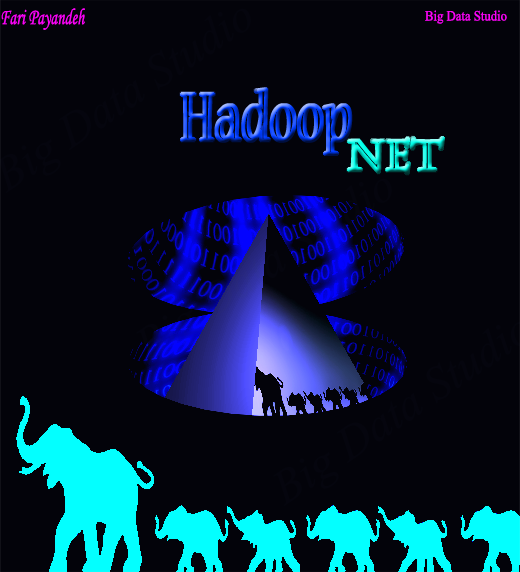 If you know the basics about hadoop and you can’t wait to dive in there, I recommend using Hortonworks SandBox. You may want to run the tutorials listed on their site in sequence. It’s a great way to get you started.